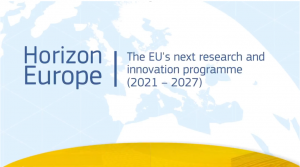 The details of the new European Commission Framework Programme for Research and Innovation (Horizon Europe) are under discussion. 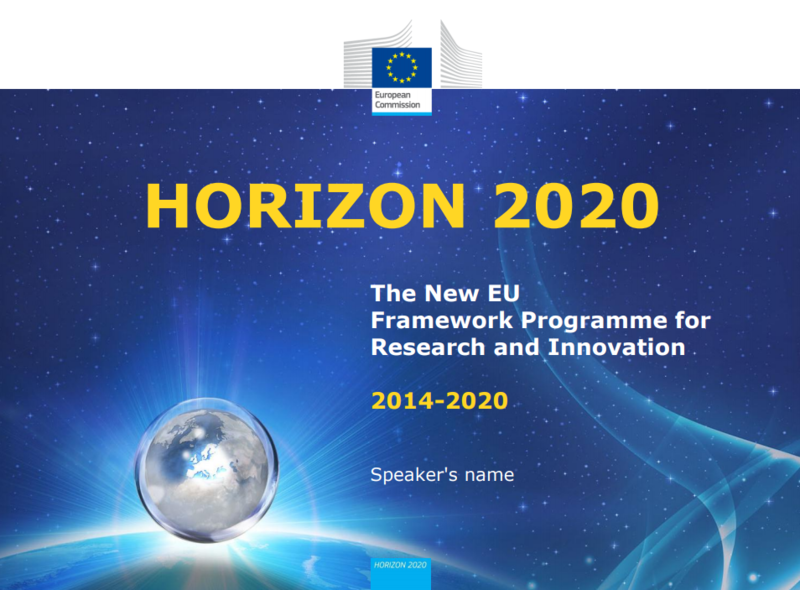 The programme will be activated in a couple of years and will replace Horizon 2020, which is now in place. The current framework programme, which is the eighth of this type, introduced a series of changes that have contributed to consolidating its position as the leading, most important instrument for promoting R&D in Europe. In comparison to its predecessors, Horizon 2020 has reduced bureaucracy and increased the flexibility of the programme, giving a more significant role to SMEs and grouping priorities into three principal areas. In addition, the period of activity has been extended from four to seven years, which gives the programme greater continuity and strength. The overall balance is positive. At state level, Spain obtains 9.8% of returns (1,933 millions), a figure that is only surpassed by Germany, France and the United Kingdom. Spain is in second place in terms of the percentage of projects it has led (15%). Catalonia has attracted 2.7% of the total funds, amounting to 773 million euros, through the 570 entities that have participated. In some of the strategic areas, the returns have been much higher: 4.6% in future and emerging technologies, 4.6% in innovation in SMEs, and 4.3% in science and society projects. The main reason for these figures, which are much better than in previous years, is the quantitative and qualitative increase in projects presented. The sharp drop in Spanish calls for applications this decade has pushed research groups to compete in the Champions League of research and development, with much more attractive budgets. The overall picture is positive. We have reinforced our capacity to make knowledge generated in universities available to companies and institutions, with technology centres as instruments that connect the production sector and the research groups. Despite the progress that has been observed, there is a lot of room for improvement. The European Commissioner for Research, Science and Innovation, Carlos Moedas, has clearly explained the least attractive part of the main European research programme. “We are victims of our own success”, he stated, referring to the very low success rate of projects that are presented (14% on average, and below 10% for some collaborative programmes). The gender gap is not helpful either: women represent less than 39% of the total project participants, and the percentage of female coordinators is only just above 35%. What we know about Horizon Europe sounds good: it has new instruments to involve society in making decisions on the focus and the challenges; and major missions are established that must be tackled in an ambitious, multidisciplinary way, such as those related to climate change. Access to leading knowledge to develop new products and services with which to open up new markets and position themselves as innovative companies. Very advantageous economic conditions (funding between 70 and 100% of expenditure, with the money received in advance). Led by expert researchers and managers, strengthening ties between universities and other companies in the rest of Europe. We are at the right point to enter this new stage, with the experience of Horizon 2020 and the reactivation of the economy at local level. It is time to make mid-term plans. Where do we want to be in ten years? What do we need to be more competitive, to improve our catalogue of products and services? And to what extent can a project like Horizon Europe contribute to our objectives? While the remaining concerns about the new programme are resolved, at the CIT UPC we continue to work to make technology real, with our sights set on the European horizon and the experience of consolidated research groups and continuous work with companies. We have been working for over a decade, listening to what must be changed in the production model and focusing on R&D as a driver of growth and development. This entry was posted in Sin categoría on 26 June, 2018 by www-citupc.